Live streamed presentation set for March 23. 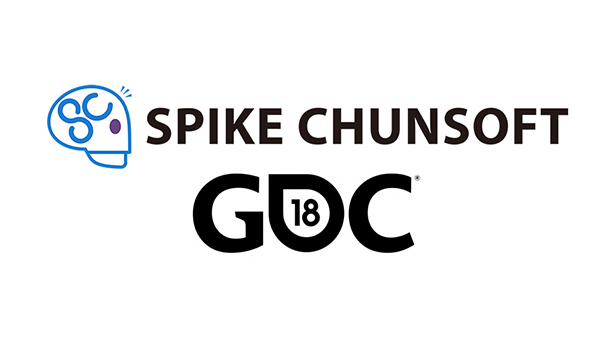 Spike Chunsoft’s newly-established North American subsidiary will announce four titles for western release during a Game Developers Conference 2018 presentation on March 23 at 5:00 p.m. PT / 8:00 p.m. ET, the company teased. The presentation, which will be live streamed on Twitch, will feature hosts from Spike Chunsoft’s North America and Japan teams, who will give the community an exclusive look at the four new title announcements with special guests from the development teams. Spike Chunsoft also plans to hold several community giveaways leading up to the presentation. For more information, follow Spike Chunsoft on Facebook, Twitter, or Instagram. Finally, Spike Chunsoft also announced that the official website for its North American subsidiary is now live.